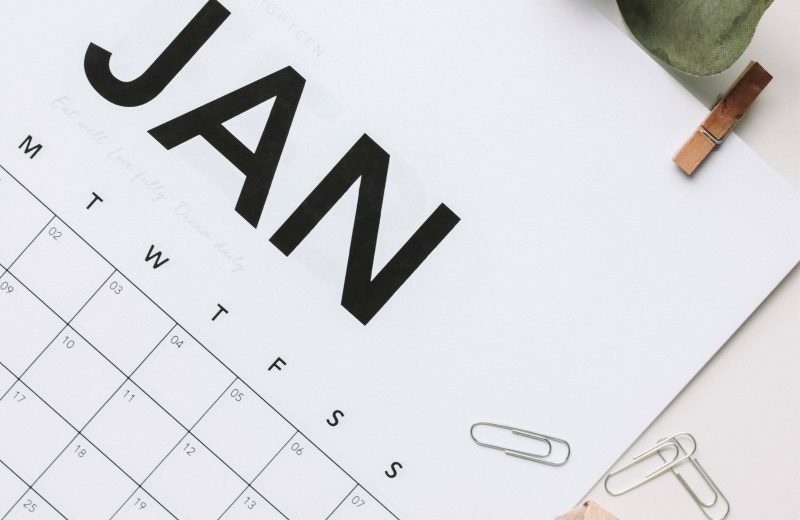 For retailers, January is a great time to assess where things are at after the crazy Christmas and New Year sales period and do some planning for the year ahead. Here’s our list of the top five things you need to do to make sure your retail lease is in the best shape for 2019. Complete a retail lease health check. A general health check on your retail lease will highlight what steps can be taken to save you money and put your business in a far healthier position for the year ahead. Monitor key KPI’s regularly. Mark a date in your diary each month to review the previous month’s gross sales data and calculate occupancy costs as a percentage of your turnover. Monitoring key retail metrics, like occupancy cost ratio (OCR), regularly will allow you to manage them proactively just like you do your profit margins and stock turns. Establish an 18-month critical path for your lease. Diarise dates of key lease events such as lease renewals, exercising option terms and market rent reviews at least 18-months in advance. These dates create a ‘critical path’ and provide ideal opportunities to re-negotiate rent and possibly other terms of your lease with your landlord. 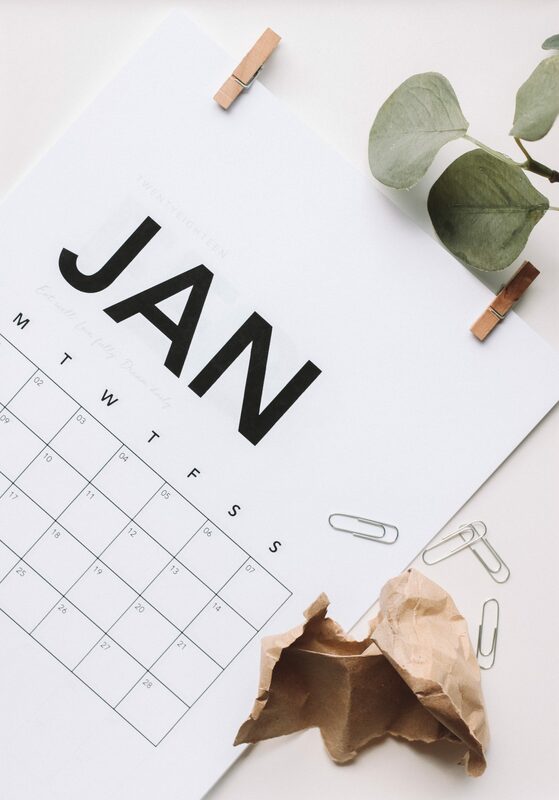 Anniversaries of rent increases and key dates around when things like outgoings estimates for the next year and statements for the past year are due are also important if you’re going to keep your lease (and business!) in good shape. Know the timeframes and processes for each lease event. Knowing timeframes and processes around each lease event on your critical path allows you to manage them proactively and maximise your leverage position at the negotiating table. For example, if you have an option on an additional term, your lease will provide details of when you must provide notice to the landlord exercising your right over the premises for another lease term. Usually this is not less than 6 months and not more than 12 months before the end of the current term. Legislation can be slightly different in each state though, so make sure you know the law relevant to you and your business. Speak with a specialist independent tenant representative. Leases should be overseen, not overlooked. To achieve the best outcomes for your retail lease this year engage a specialist early. We are here to advise you on strategies to reduce your occupancy costs and act on your behalf so that you have a skilled negotiator with expert knowledge of retail leases and the legislation in your corner, putting you and your business on an even playing field at the negotiating table. Let us help you get your retail lease ready for 2019 right now. Contact LPC Cresa via the NRA Hotline on 1800 RETAIL (1800 738 245) for a complimentary 20-minute consultation.